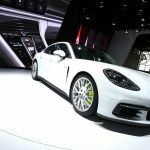 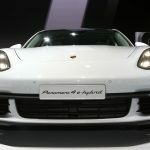 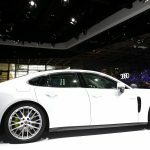 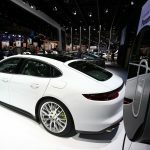 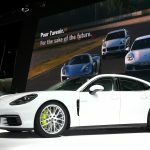 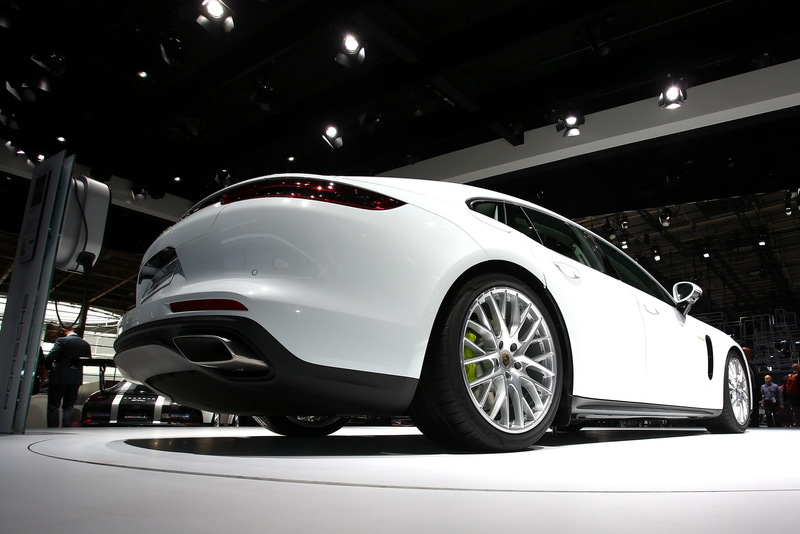 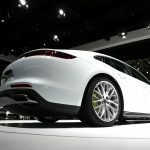 The all-new 2017 Porsche Panamera 4 E-Hybrid was first reviewed a couple of weeks ago, the model standing out from the crowd with its high-performance hybrid powertrain and extremely low fuel-efficient and CO2 emissions. 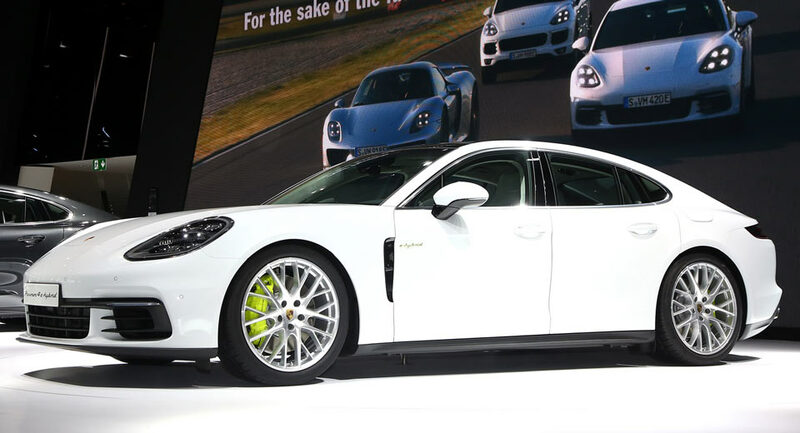 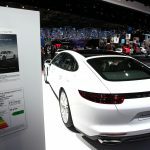 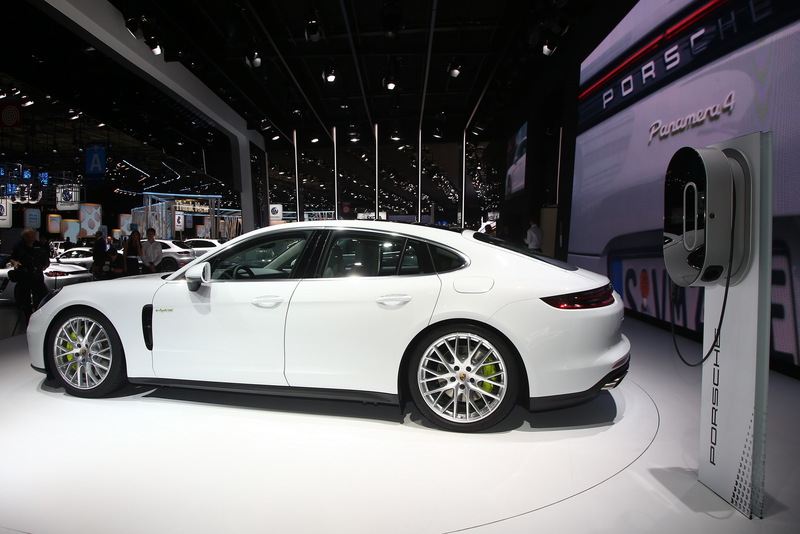 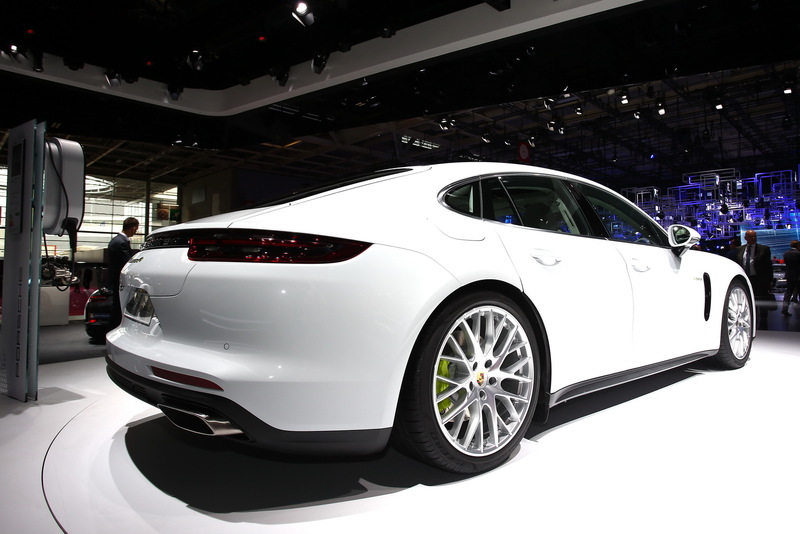 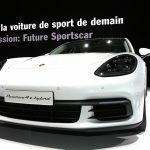 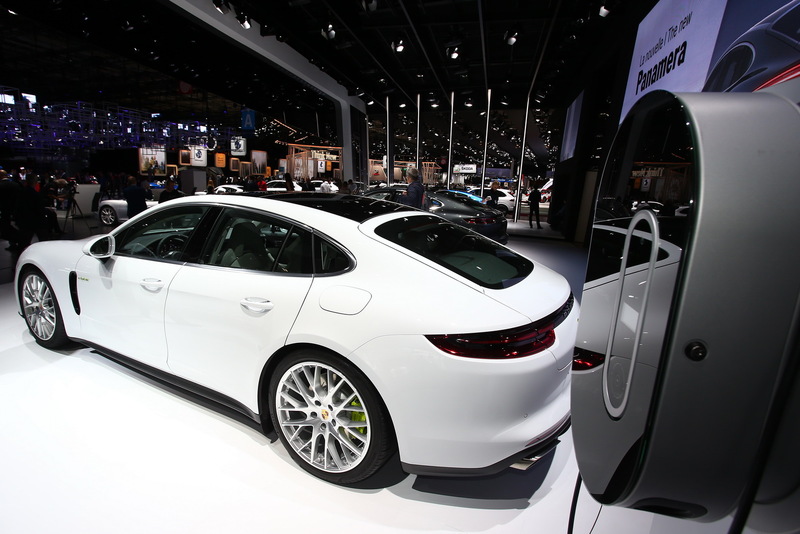 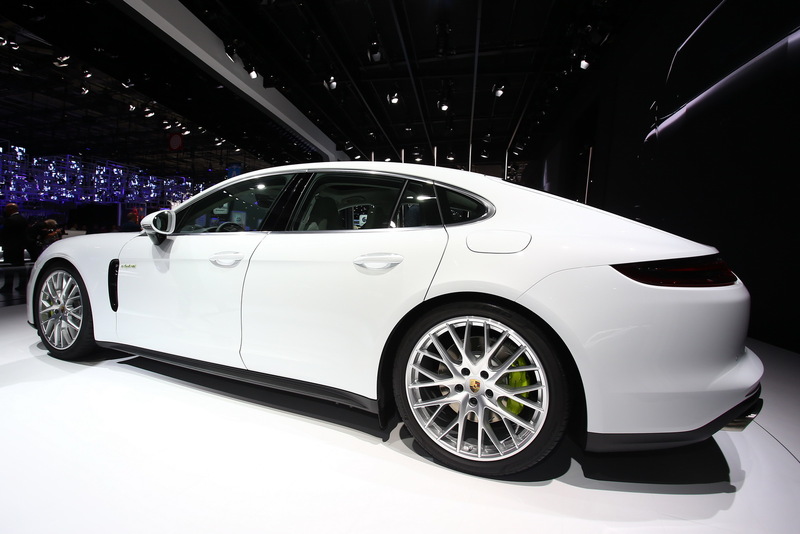 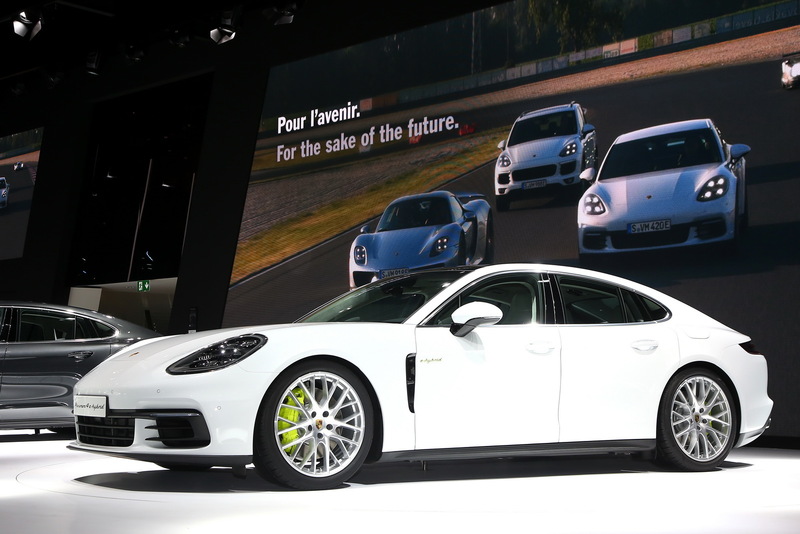 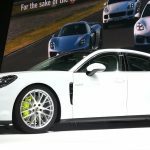 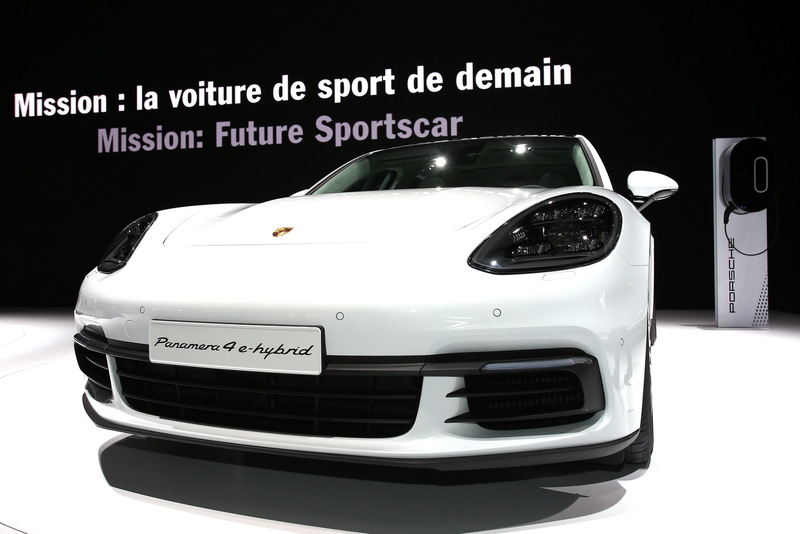 Now, Porsche fans and future customers have had their chance of seeing the 4 E-Hybrid being officially displayed at the 2016 Paris Motor Show, the model setting apart with an extraordinary look and high-tech powertrain. 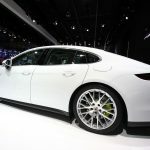 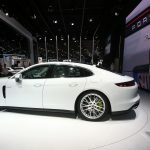 As we already know, the Panamera 4 E-Hybrid comes with some slight mods at the exterior as opposed to the rest of the lineup, and that to accommodate the electric motor in conjunction with a 2.9-liter bi-turbo V6 engine. 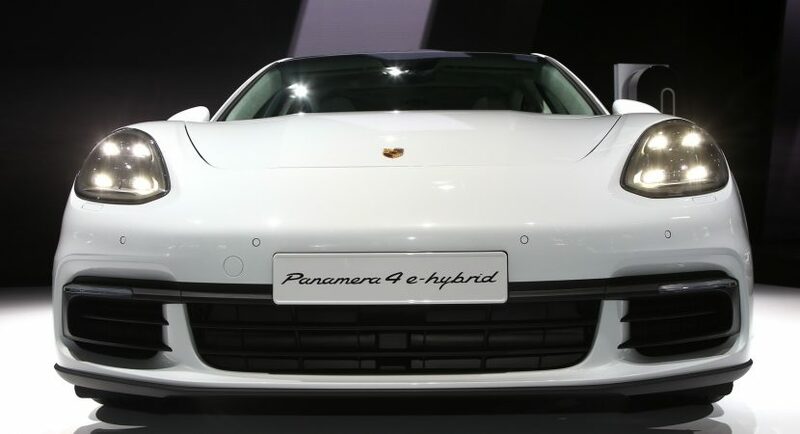 We are looking here at an overall 462 horsepower and 700 Nm of torque, hooked to a dual-clutch PDK transmission, enough to sprint from 0 to 100 km/h in a staggering 4.6 seconds. 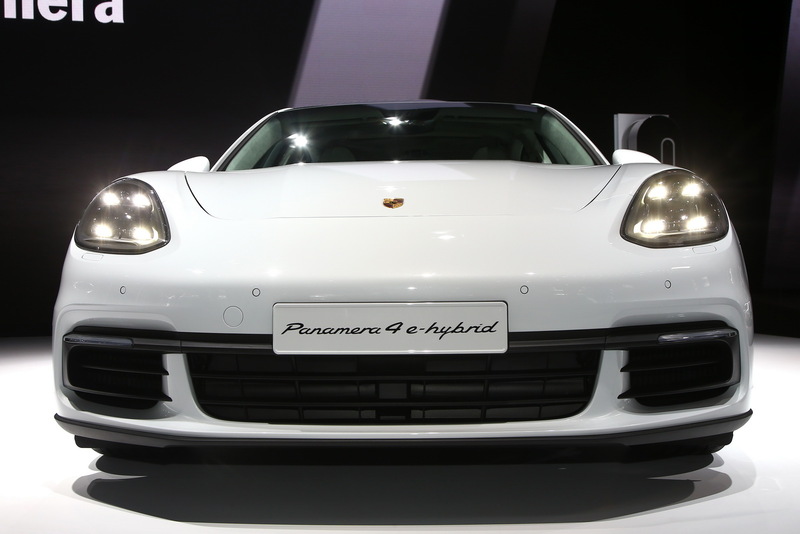 The top speed also stands at 278 km/h. 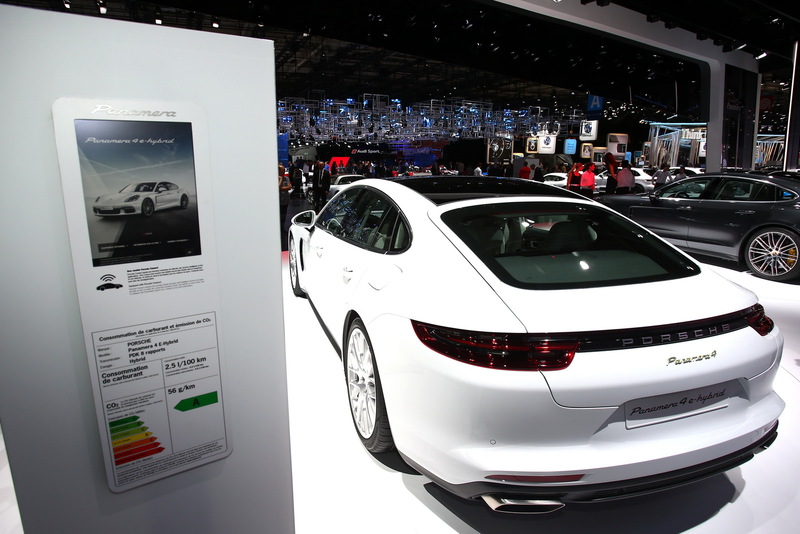 As aforementioned, the car`s main highlight is the impressive fuel-consumption, the 4 E-Hybrid burning out just 2.5 liters for every 100 km, in the NEDC cycle. 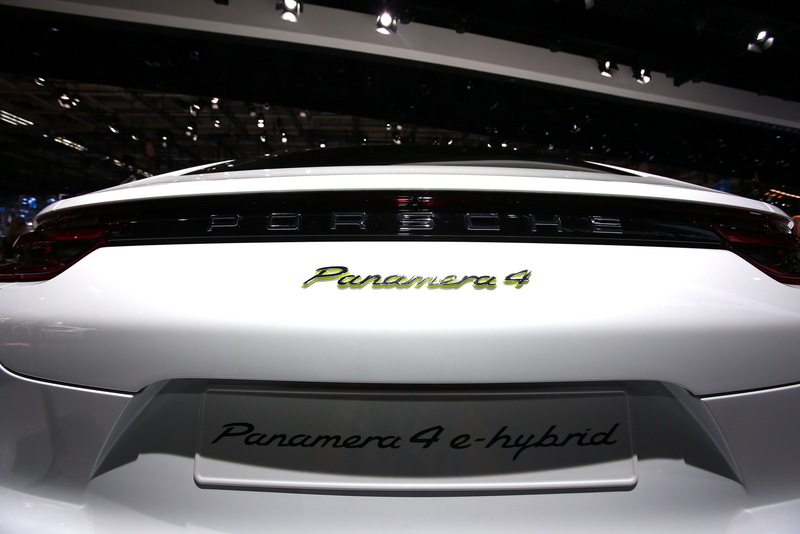 Also, the CO2 emissions stand at only 56 g/km. 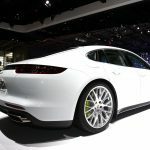 The entire hybrid drivetrain is hooked to a 14.1 kWh lithium-ion battery, which can be recharged in just 5.8 hours, or less with the new and optional 7.2 kW onboard charger and a 32-Amper connection. 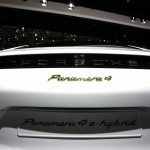 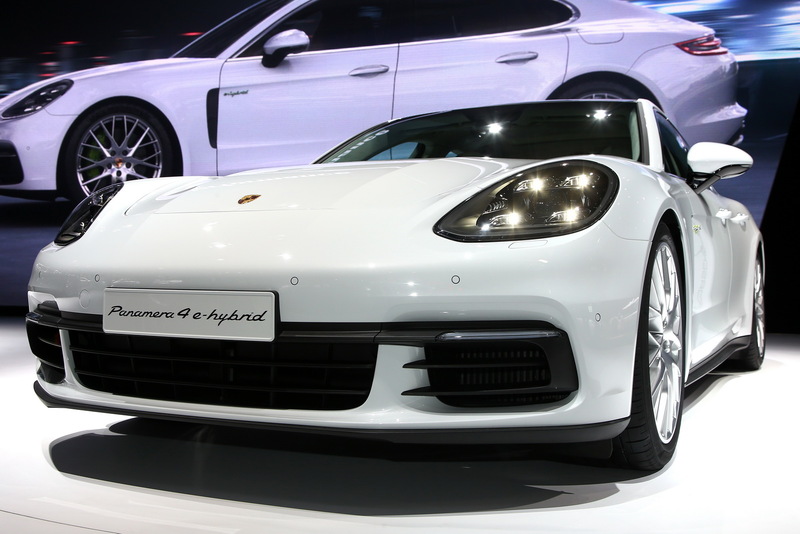 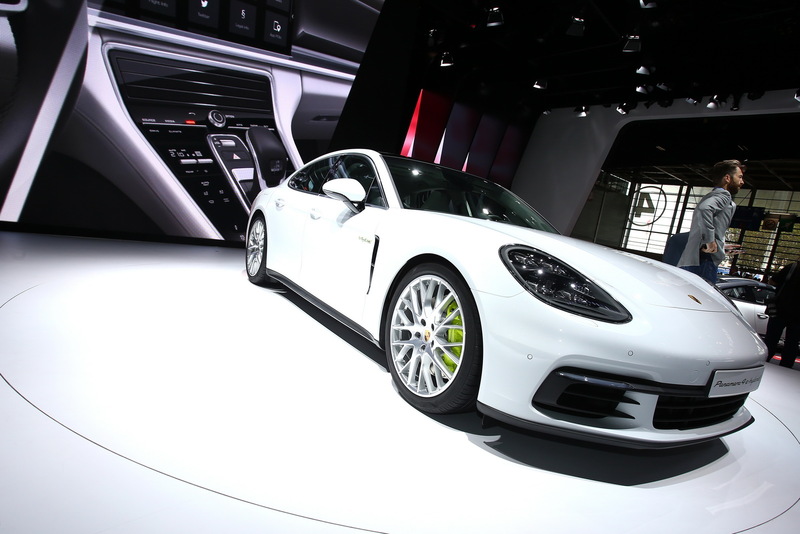 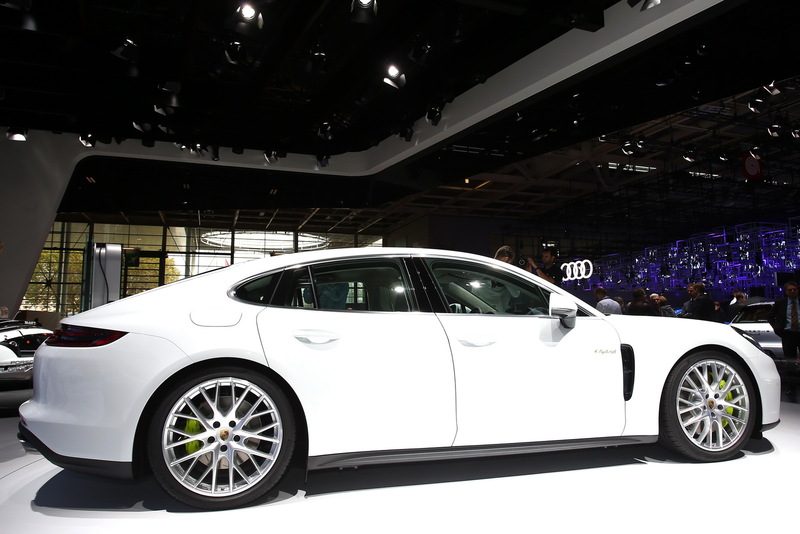 Once it will arrive on the market next year, the 2017 Porsche Panamera 4 E-Hybrid will be available from 107,553 euros in Germany, with the United States to have it next summer, from $120,694. 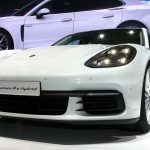 Life beats the movie: Amazing $1 Million Car, Batmobile Replica!